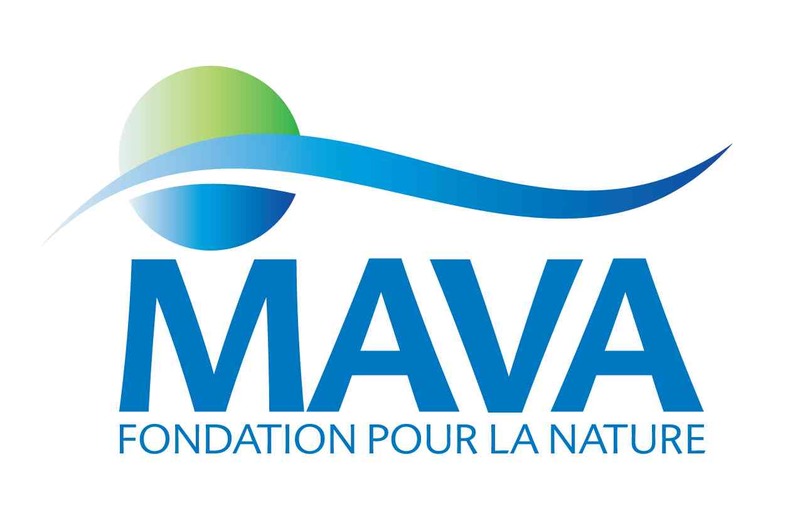 Through the generous support of the MAVA foundation, SPNL has been implementing since January 2013, the project titled “Restoring Hima Ecosystem functions though promoting sustainable community -based water management systems” in the Himas of Anjar and Kfar Zabad IBA”. The first year’s project interventions focused on improving the agriculture water management in Hima Anjar through several interventions with the municipality, farmers, water users association, environmental committee and local s. The major impacts were highlighted by “ the rehabilitation of around 1000m gravity canal system in Anjar, raising the capacities and knowledge of Anjar farmers on sustainable agriculture practices including water irrigation management, applying a demonstration project about furrow irrigation on the lands of the Water Users Associaton thus undermining water losses by 50%. After a year of this project, Mago Tamberian , a member of the Anjar Water Users Association who is in charge of the management of canal rehabilitation and water distribution, talks about the significant impacts of this project. He explains “ This year I was able to sense the positive impacts of the canal rehabilitation on the management of water resources, where in the past year we used to recruit around 12 works to clean those canals which caused us a hell of money. This year we were able to do a lot of saving, due to the canal rehabilitation work, this allowed us to invest the money we saved in doing other improvements in the other deteriorated pipe lines within the system”. Mago also explained about the positive impacts of the furrow irrigation on the lands of the water users association. He says “through this approach we were able to save around 50% of water and get an improvement in production too. After applying this demonstration project successfully we took a decision to adopt it in our WUA policy and promote it on the ground in order to be applied by all the farmers”.